Permanent marker with bullet tip. Smudge-proof and water-resistant. Permanent, low odour, quick drying ink. 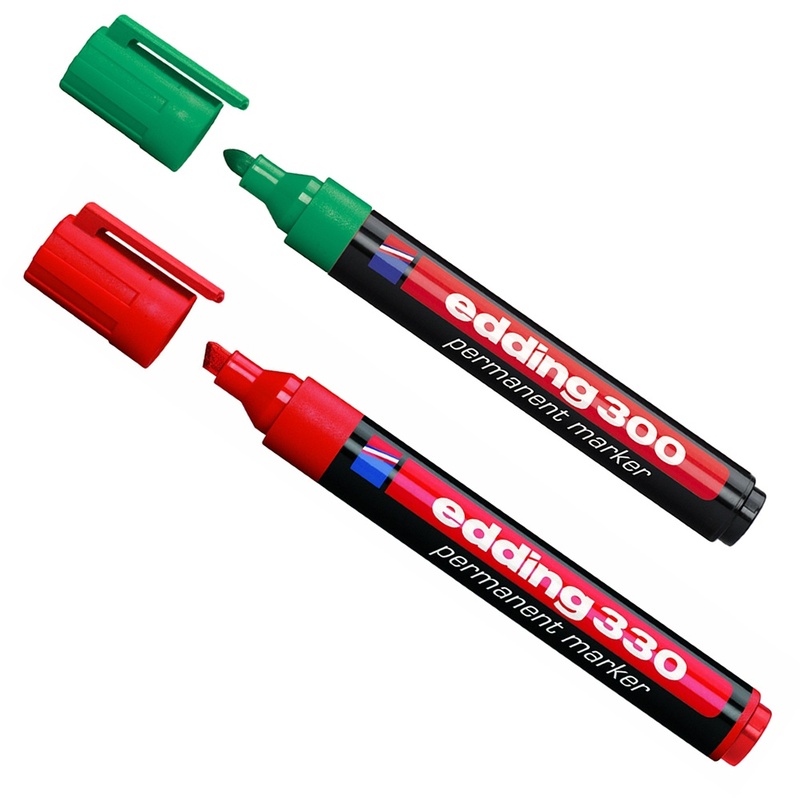 For writing, colouring, labelling on virtually all materials, even metal, glass and plastic.